This chilled out little town is set up for tourists, but is still a delight to stay in a while. From here you can take the plunge and do the world’s first ever bungee jump. You can Skydive out of a plane at 15,000 feet- something that comes highly recommended! The mountains behind allow exploration on foot or by cable car and the lake in front is great for water sports. The town is also a springboard for exploring the area, such as taking a trip to see Fiordland. Come in winter for the best skiing and snowboarding. The best city: Wellington Known as the ‘’coolest capital in the world’’ Wellington is on the south side of the North Island. Situated between a beautiful harbour and a rolling green hills, it’s possibly also the most beautiful. The town is relaxed and quiet, but don’t let it fool you: the arts, heritage and culture community is thriving. Oriental Bay is Wellington’s golden-sand inner-city beach; Te Papa (‘Our Place’) is New Zealand’s national museum- an incredible place to spend an afternoon; and the Makara Peak track is the best path to hike to get views of the city. 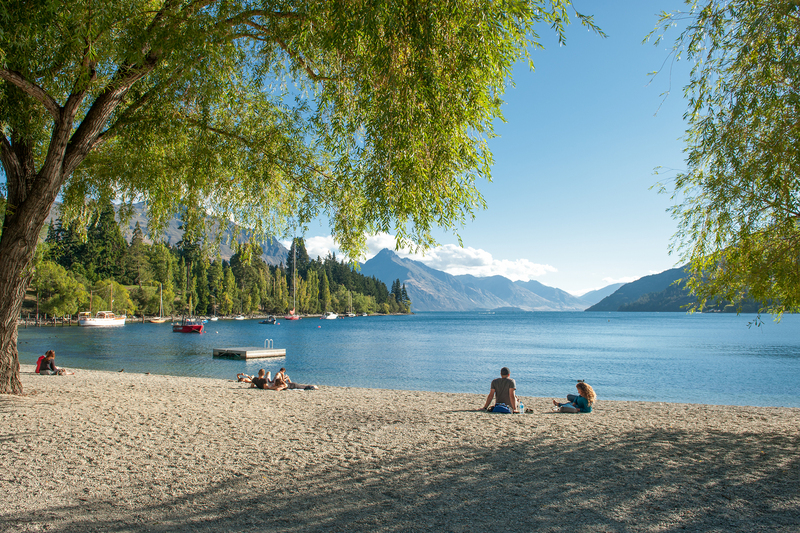 The best lake: Lake Wanaka Lake Wanaka, in the south island, is 193 square kilometres worth of crystal clear waters surrounded by rolling hills. Jet boaters, sailors and kayakers come here to explore the mysterious lake, and hikers come to walk around it, or into Mount Aspiring National Park. The skiing and snowboarding is world class, and fishing, canyoning, climbing and skydiving can be done year round. The town sports a few quirky places to visit, such as Stuart Landsborough’s Puzzling World, with its bizarre buildings and crazy maze, and Cinema Paradiso: sit in comfy sofas (or in a car), and eat cookies and drink wine during the intermission. The best for scenery: Fiordland This is the most dramatic and beautiful part of New Zealand. Take it all in by water, air, or on foot. 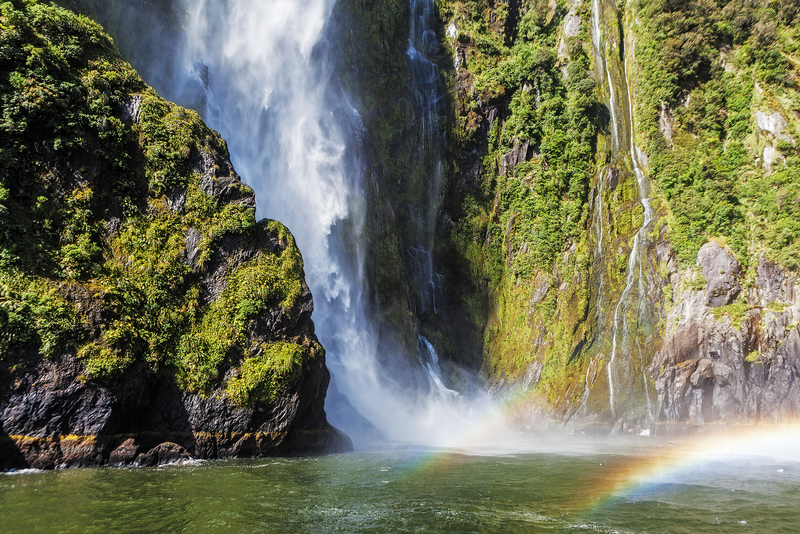 Waterfalls cascade hundreds of meters down fiords carved out by glaciers 100,000 years ago. Ancient rainforest still clings to the cliffs and mountaintops. Fiordland National Park is a World Heritage Site that is home to Milford Sound, Dusky Sound, and Doubtful Sound. Take a scenic flight, boat trip or kayaking tour, or hike one of New Zealand’s ‘great walks’: the 53 kilometre long Milford Track. The best of the rest: so much!! The destinations mentioned above really are the tip of the iceberg. 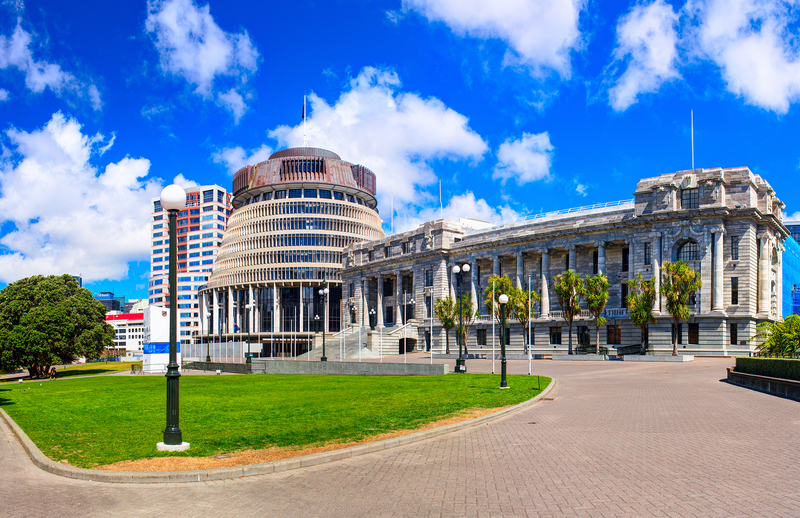 So here is a quick rundown of other highlights in New Zealand. 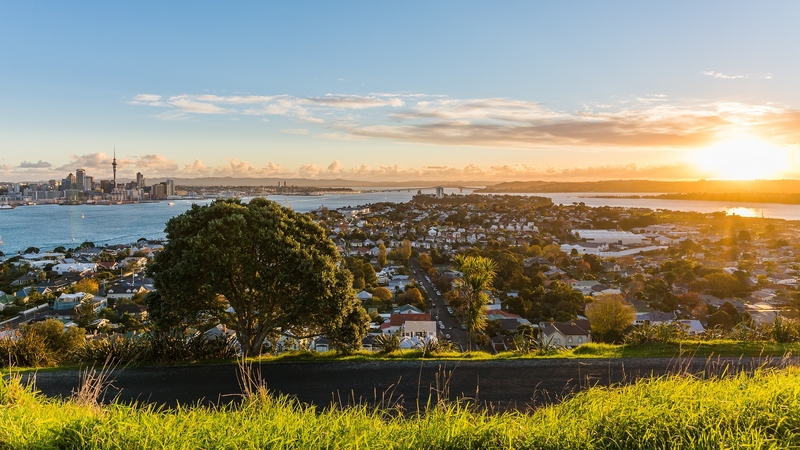 The North Island: Auckland is a fantastic city, and the largest in New Zealand. From here travel to the northernmost tip, with its beautiful scenery and 90 mile beach. Further south is the geyser town of Rotorua: the sulphur smell is a dead giveaway. There are many adventure sports here, such as zorbing, black water rafting and bungee jumping. 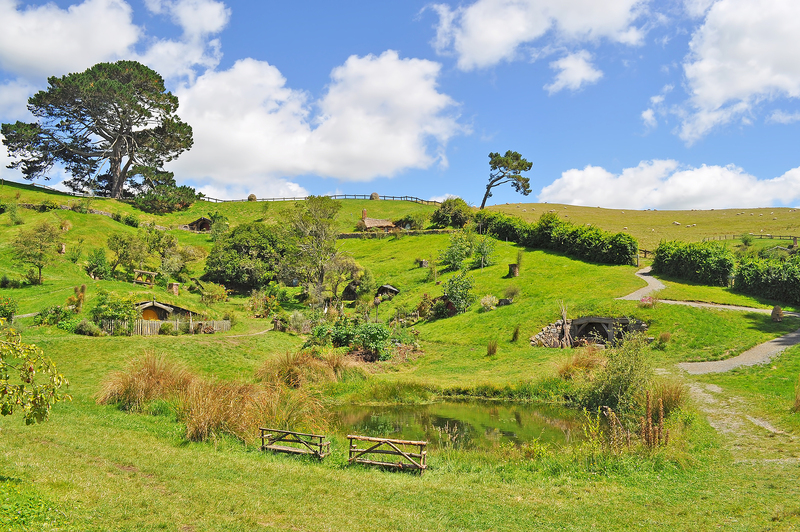 Also nearby you can tour Middle Earth, where Hobbiton was filmed in the Lord of the Rings. The South Island: Nelson and the nearby Abel Tasman national park are excellent to explore. 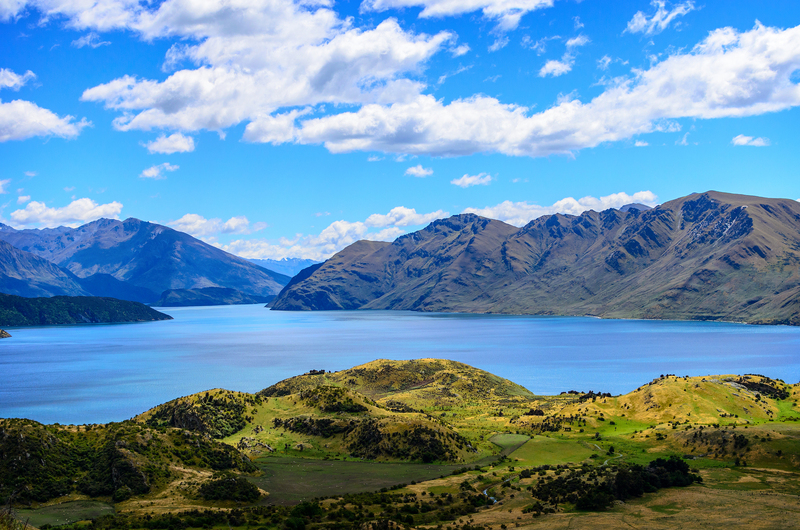 Further south is Lake Tekapo, Arthur’s Pass, and Franz Josef’s Glacier- all stunning destinations. Dunedin is a wonderful, historical town. New Zealand’s southernmost island: Stewart Island is worth the trip for its quiet, off-the-beaten-track feel.